Powerful oxidizer that clears cloudy water fast. This product contains no chlorine and is NOT a pool disinfectant. 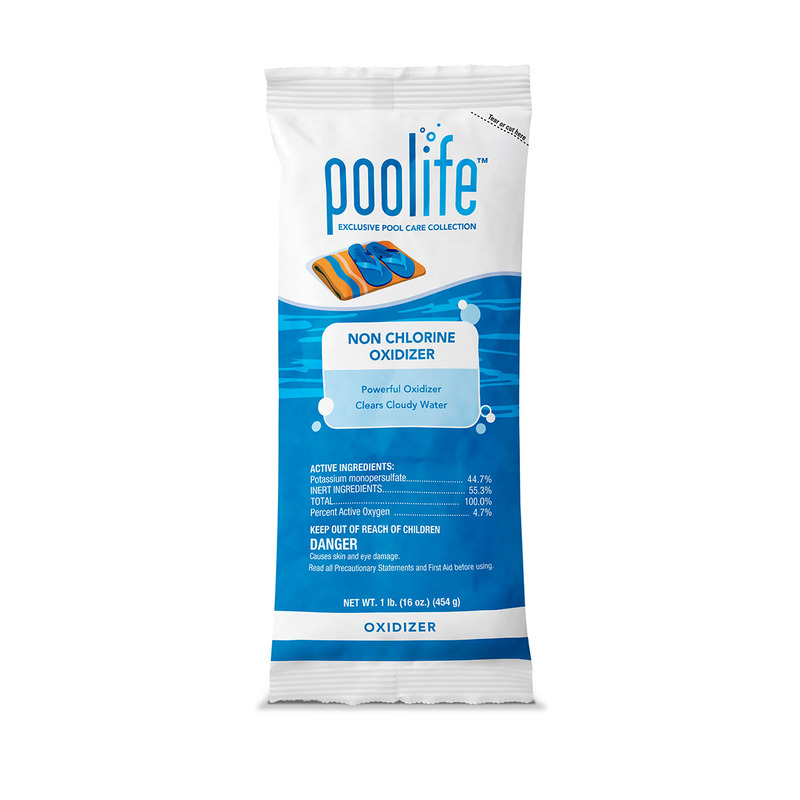 This product does not replace the need for regular use of a swimming pool sanitizer.